would have given 5 but it was over packed and cost of shipping was to much. 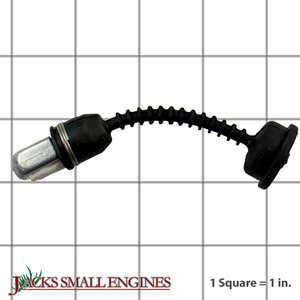 Ask us about the Stens 120388 Fuel Line With Filter. Please no repair questions. Your Q&A may be posted to Jackssmallengines.com to help other shoppers, like you, with their purchasing decisions. Thank you.